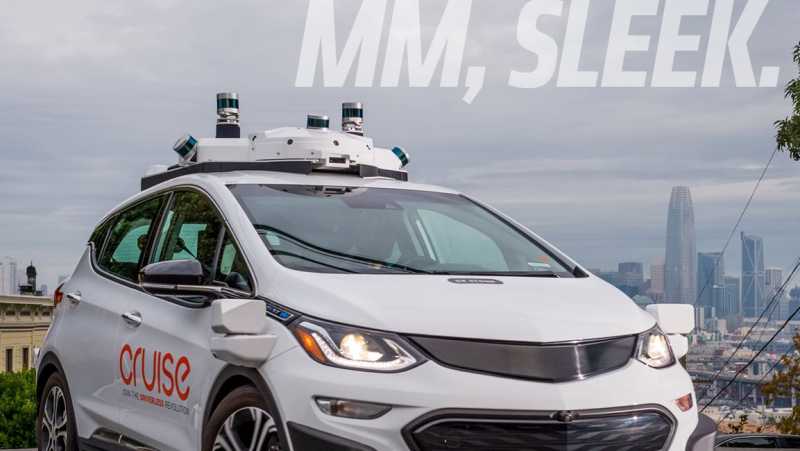 GM thought it was clever by announcing a self-driving Bolt without a steering wheel nor pedals, which was actually just a cheap chop job that is pretty lame and uninventive. GM also decided to leave a particular component that doesn’t seem necessary anymore. Congrats on your COTD win, My British German car wasn’t that reliable, is now dead. Consider a Japanese-Italian car in the future.